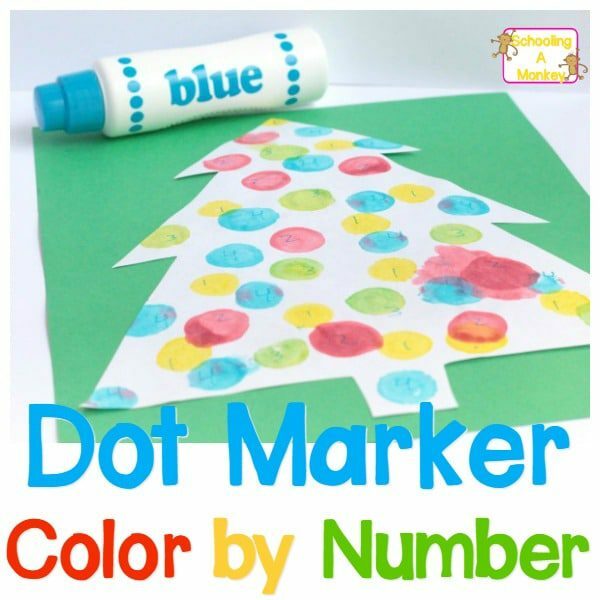 Make your Christmas activities for children educational with this fun wrapping paper design challenge. Kids will love making their own paper designs in this hands-on engineering activity for kids. 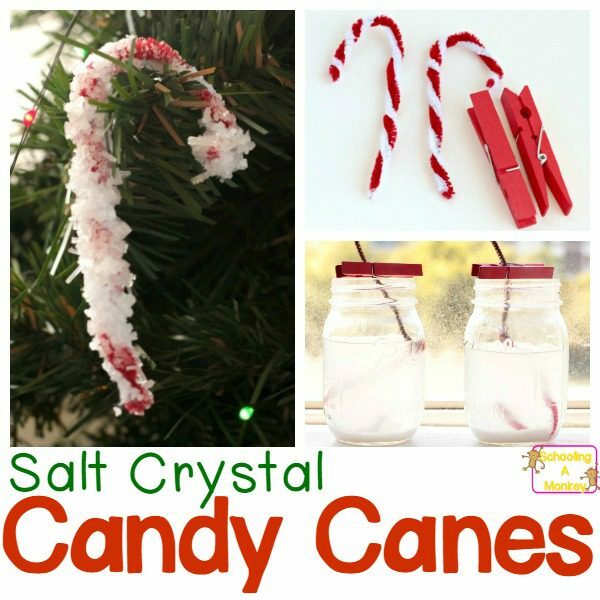 We love bringing the holidays and the current season into our school lessons, and when we can add in a Christmas STEM activity, we do! 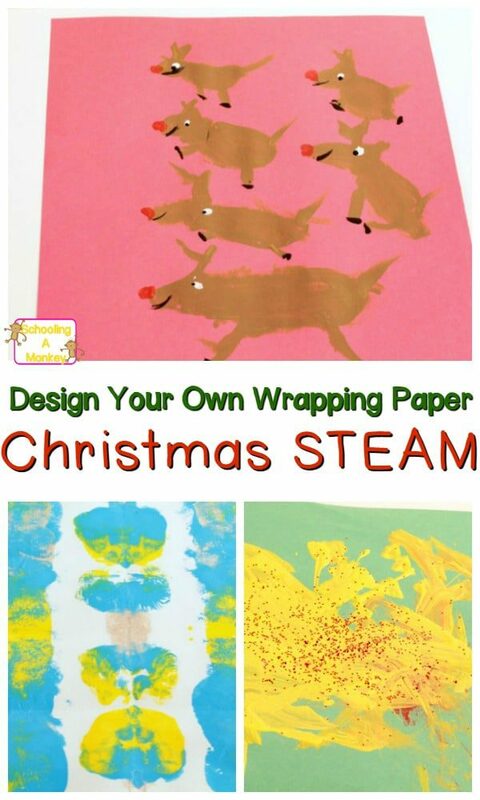 This week, we brought Christmas activities for children into art class by creating our own wrapping paper designs. The kids had a blast creating their own designs and learned quite a bit about art, design, symmetry, and how real wrapping paper is made. 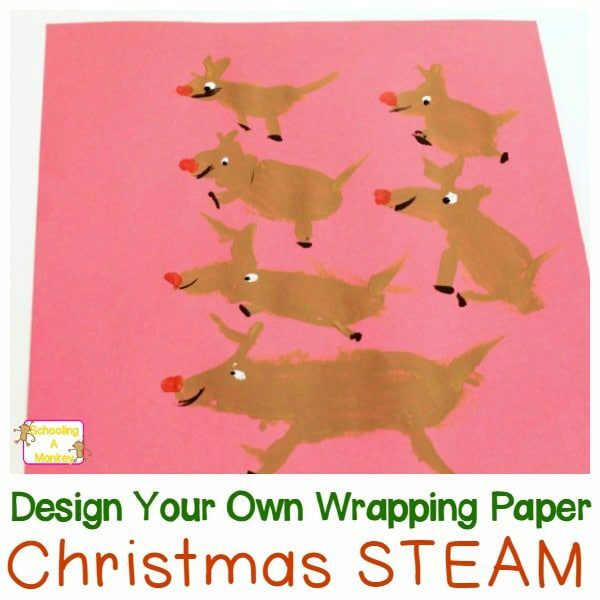 Find out how to make your own wrapping paper STEM activities below! 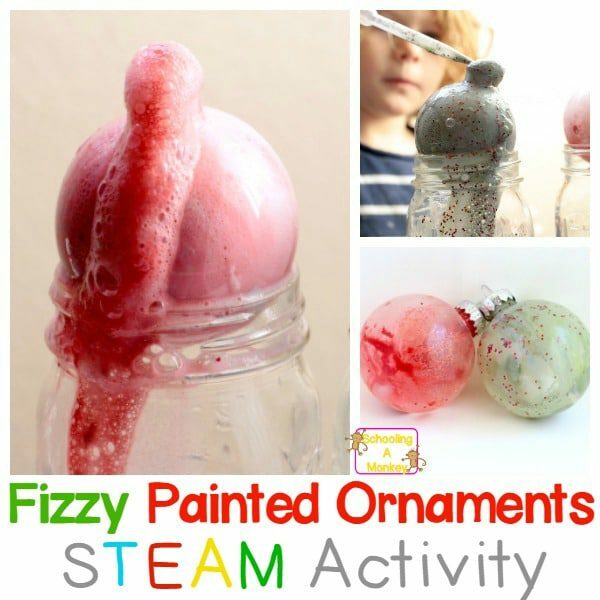 Related: STEM Activity Ideas for Kids! Before starting this activity, talk with the kids about how real designs are made. I talked with my kids about how most designs are made by an artist creating a small version of the design that is copied and mass produced later on. I also talked about symmetry and making sure your design would look good in a repeating pattern. I illustrated this by folding a paper into quarters and adding a dot of paint to the lines. Then, when the paper was folded back up, the design was the same on both sides. After our brief instruction, the kids were free to create their own design. Bo made one giant yellow blob in the center of her paper, then sprinkled it with glitter. 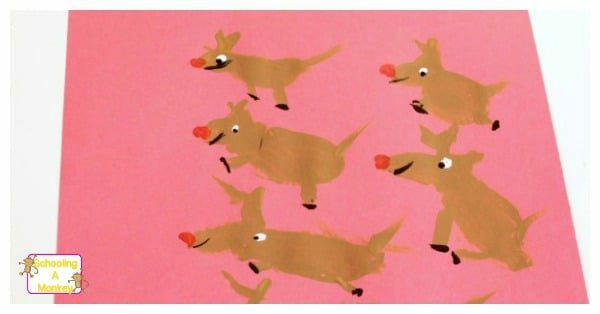 Monkey too our lesson to heart a little more and created a design of repeating reindeer. I was happy how this activity turned out because it was simple, didn’t last long, and the kids were able to be creative within a set of guidelines, which I’m always happy about. We aren’t going to reproduce their designs, but we will try to wrap some of our smaller gifts in their handmade paper. How Many Kids Can Santa Visit? 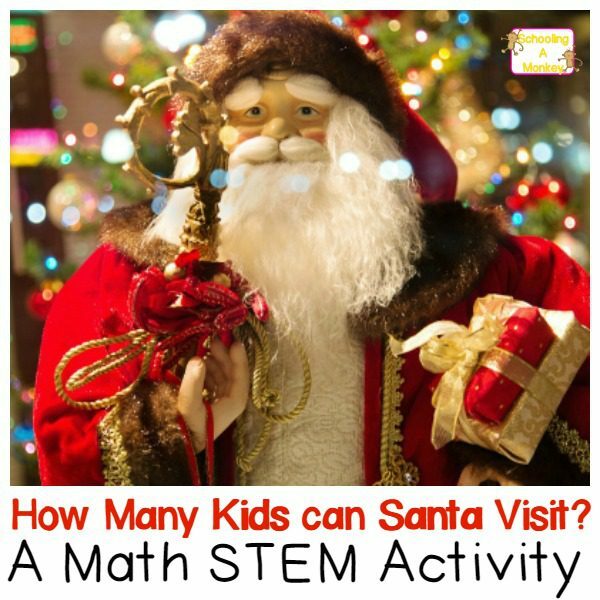 « Math STEM Projects: How Many Kids Can Santa Visit?